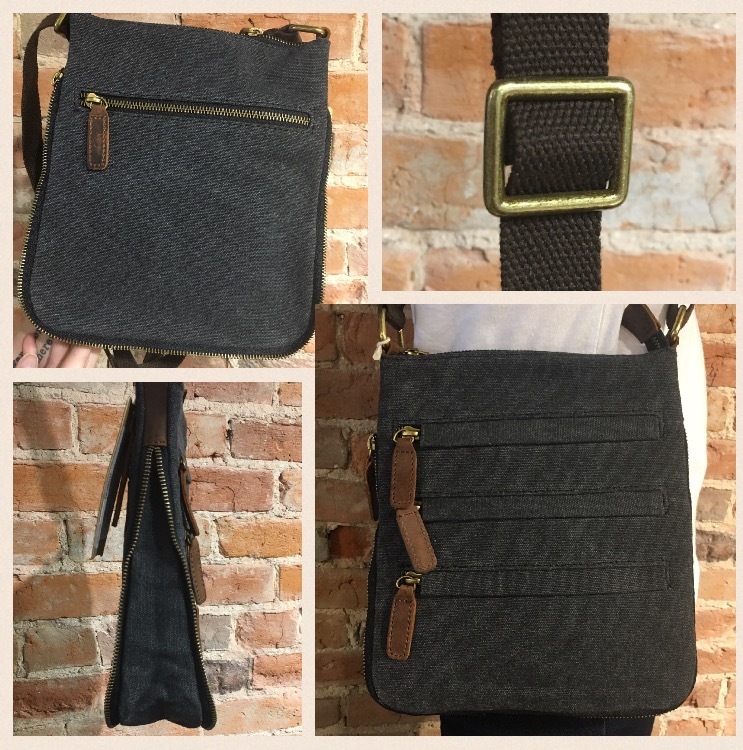 Fall Davan bags for every occasion! 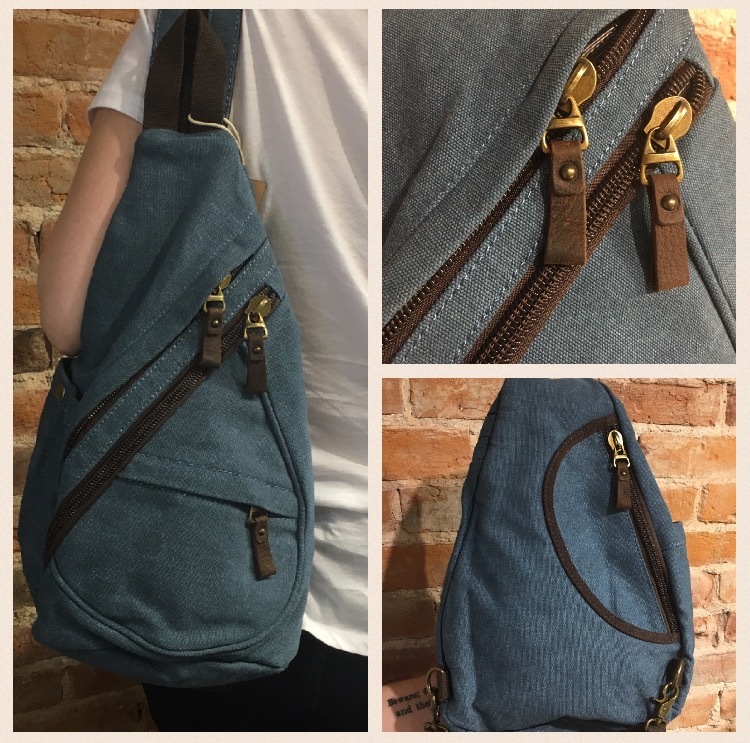 We have just received a new shipment of Davan bags. 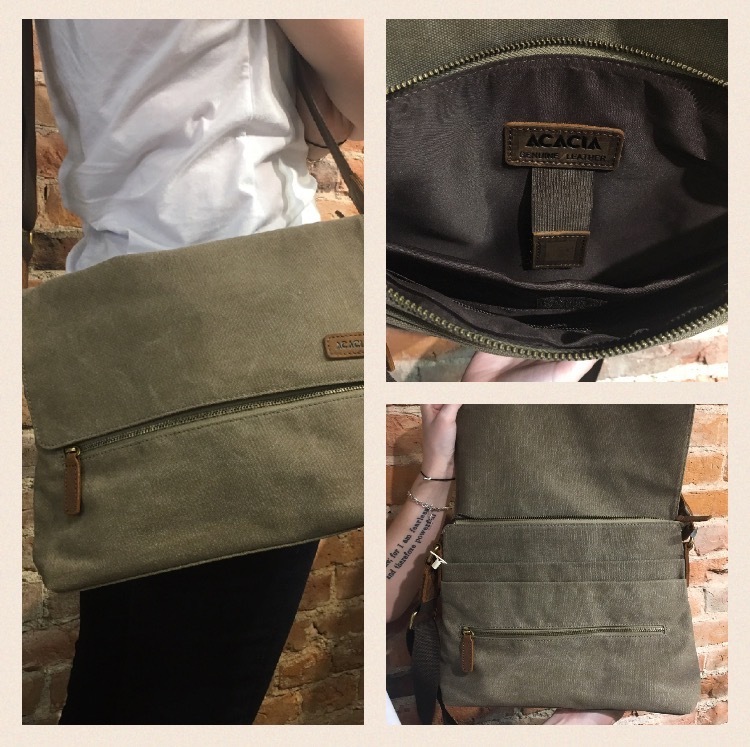 These bags work great for back-to-school, carry-ons, overnight bags, and everyday use, and the canvas design is both durable and stylish. Messenger and backpack styles can hold books, tablets, small laptops, etc. These bags are available both in store and online. Hope everyone is having a great last day of summer! We are ready for the nice chill Fall weather!